Currently viewing the tag: "Solitaire"
First things first. 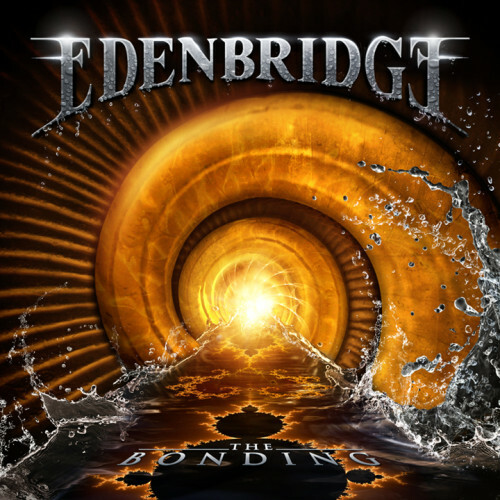 Edenbridge is a long running, very professional and entertaining female fronted, epic/symphonic band from Austria. Now, as we prepare for the release of Solitaire, their seventh album, it's time to face some inconvenient truths. 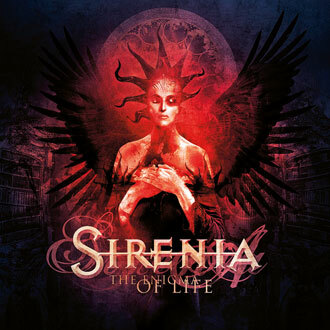 As good as these guys (and girl) are at what they do, this is not metal and it strains sense and sensibility to be reviewing this on a website called Angry Metal Guy since there is nothing here the least bit angry, or metal. 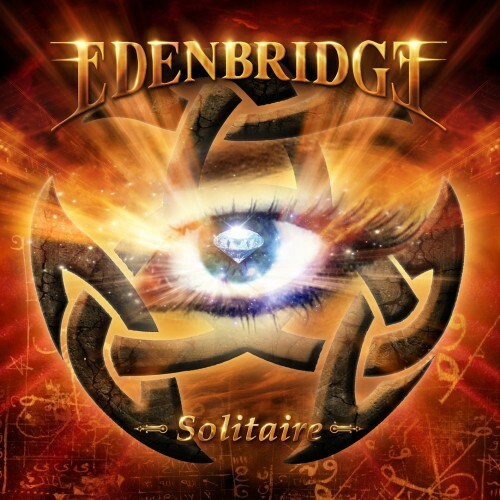 This is not an attack on Edenbridge and I mean no negativity since I actually like Edenbridge quite a bit, from their debut up to and including Solitaire. It's just time to cast them out of the metal universe and into the world of mainstream music.